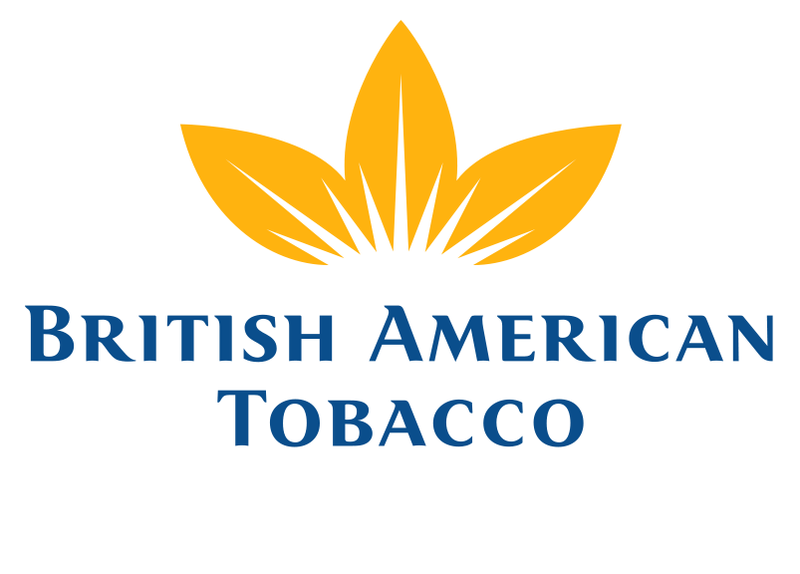 British American Tobacco has an exciting opportunity for an IT Service Management Analyst to join our team in Ibadan. Focused on Operations, this IT role is responsible for delivering business value and improving operational efficiency across IT demand, project delivery and services. The role has full IT responsibility for Operations and covers both IT Services and business engagement aspects, ensuring optimal stakeholder management and alignment of IT KPIs to agreed SLA. Project Management skills and certification; good analytical and planning skills. Knowledge of standard operations processes and their undergirding technical processes would be additional advantage. Application Deadline: 9th October, 2017.